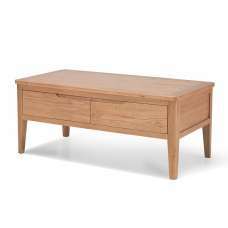 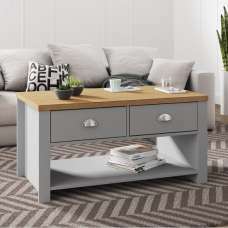 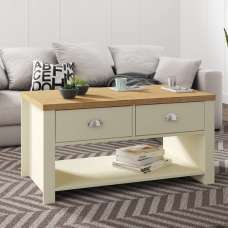 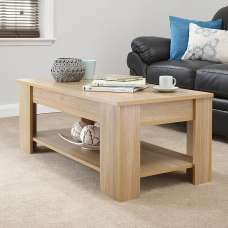 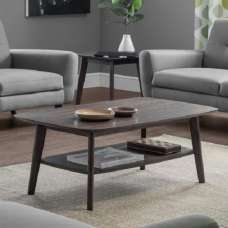 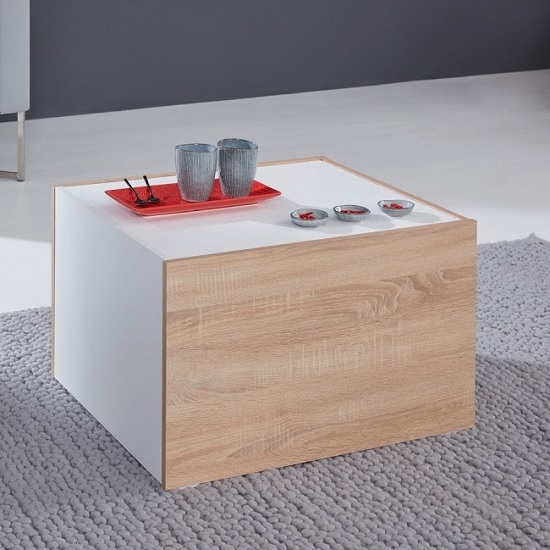 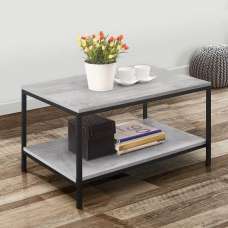 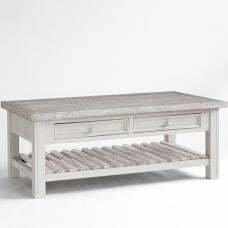 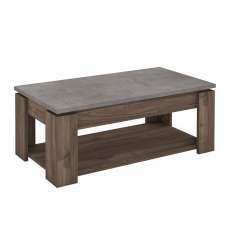 Daria Extendable Wooden Coffee Table In Light Oak And White, simple and stylish piece set a wonderful centre point into any living room. 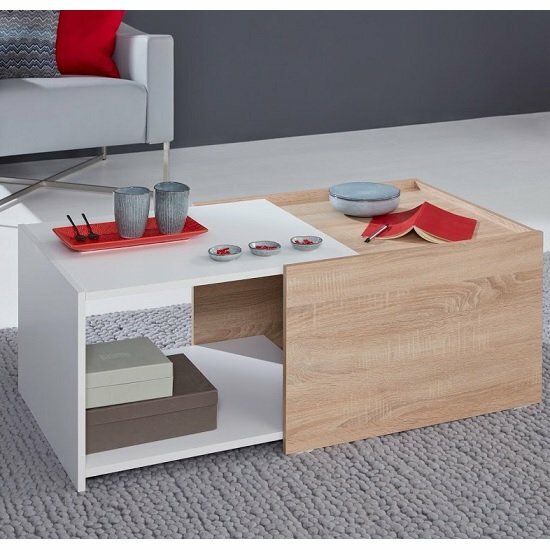 Finished in Sägerau light oak and White Melamine. 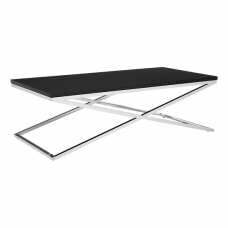 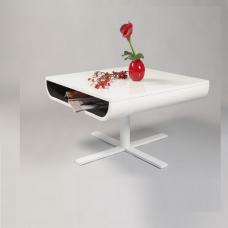 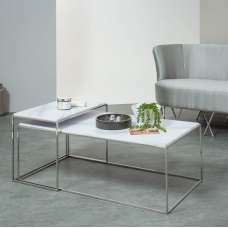 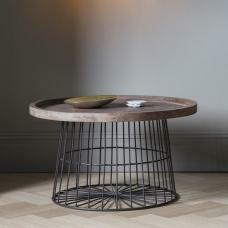 It features and extension which turns the table from 65cm to 108cm, allowing to open up the hidden space of inside. 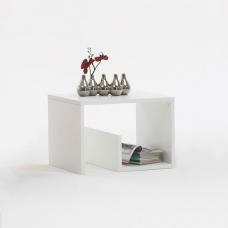 This Unique piece offers a valuable hidden storage space.